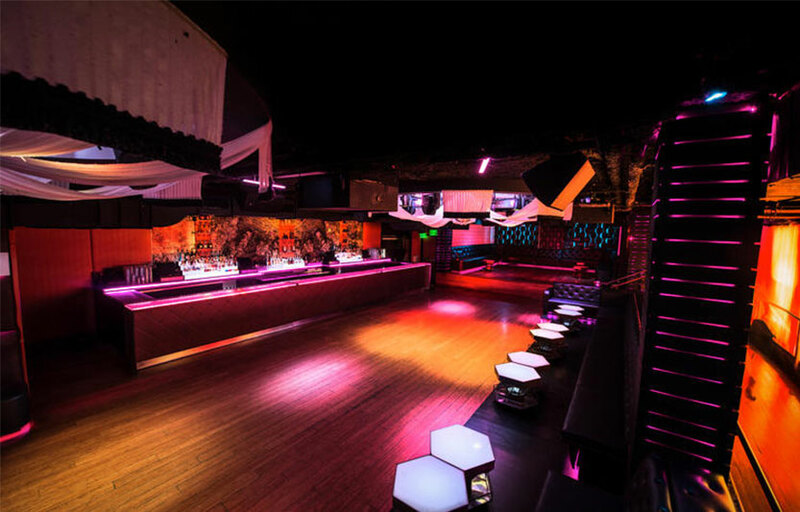 Sevilla Nightclub was launched in 1987 and has been drawing fans of the many forms of Latin and Spanish music and dance ever since. 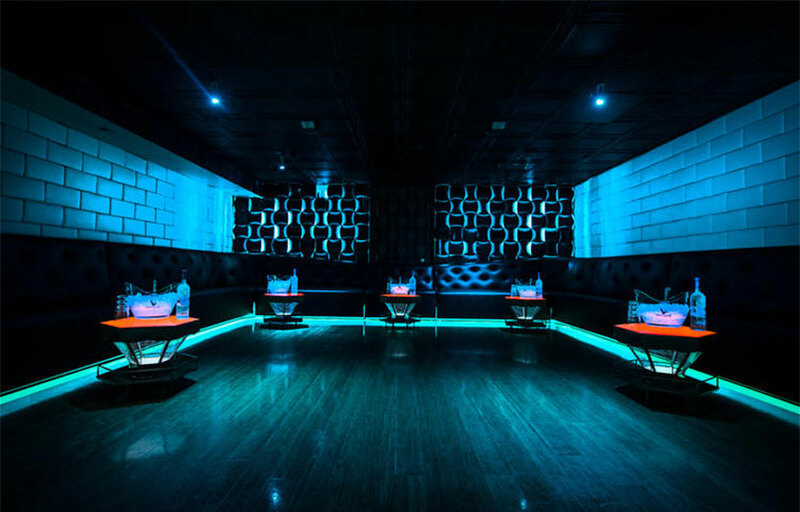 They offer an intimate ambiance, a roomy dance floor, VIP bottle service amenities, Salsa lessons, Bachata lessons, and Merengue lessons Tuesday through Thursday. 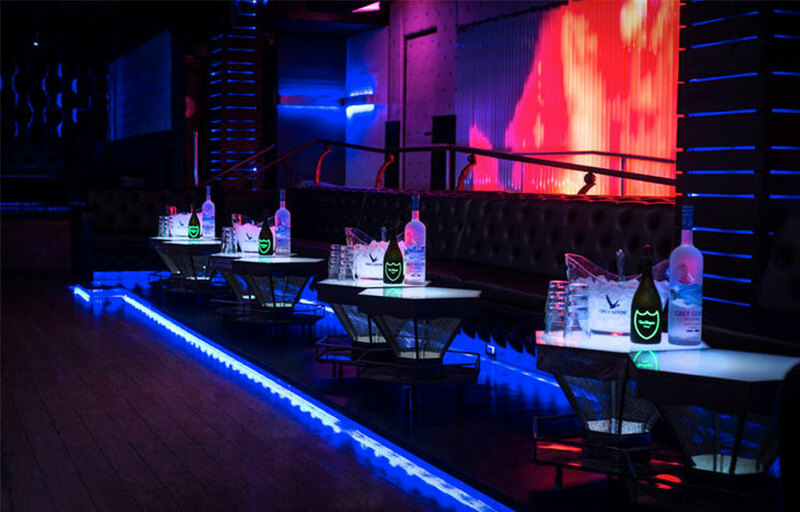 Sevilla Nightclub delivers a unique atmosphere with of Latin and open format DJs & live entertainment. Sevilla Nightclub offers Latin dance lessons – get out there and get your salsa on! Lively music and dancing fills the club. Sevilla Nightclub often has live music inside to dance to! Where is Sevilla LA located? 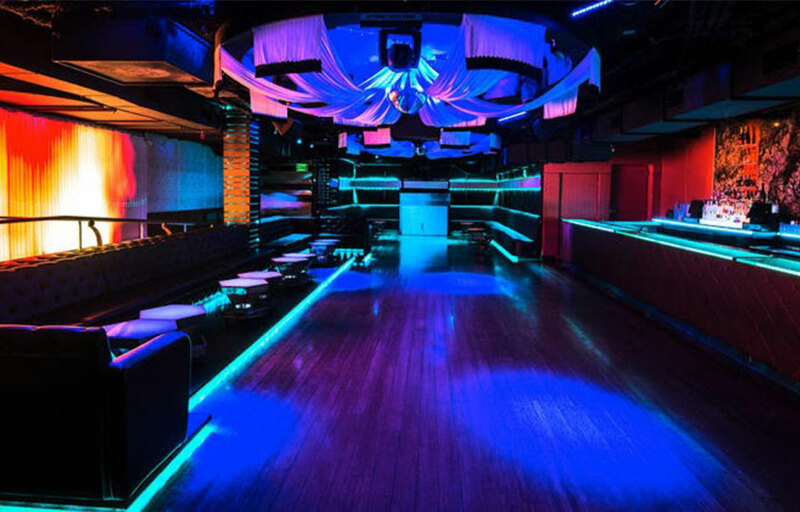 Sevilla Nightclub is located at 353 5th Avenue. How much is cover charge at Sevilla Nightclub? Cover charge is $10 before 10:30, and $20 after. How long will I have to wait at Sevilla Nightclub? When is Sevilla Nightclub open? Sevilla Nightclub is open every day. 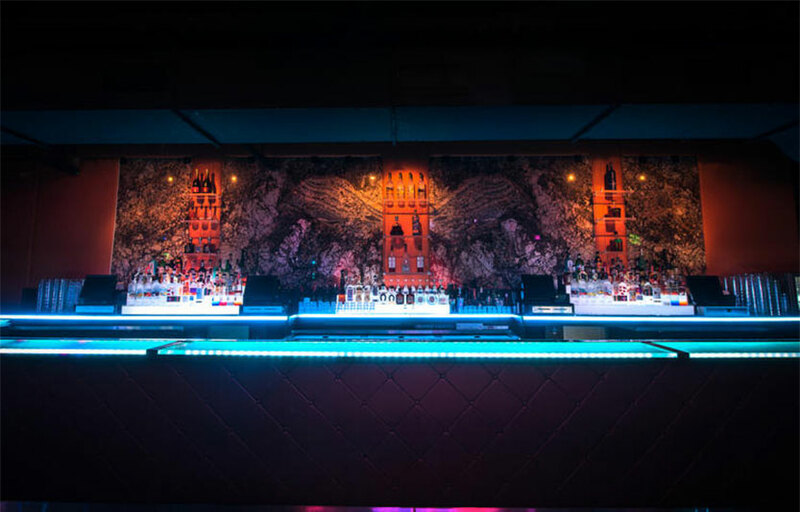 What are the best nights to go to Sevilla Nightclub? What is the dress code at Sevilla Nightclub? On weeknights, clothes can be more club casual, but on weekends, dress to impress! Collared shirt / jeans / dress shoes for guys. Avoid anything that can be considered sportswear (track jackets, jerseys, sneakers, hats, etc). Unless you’re a celebrity – in that case you can dress however you please. How much do drinks cost at Sevilla Nightclub? What kind of music do they play at Sevilla Nightclub? Sevilla Nightclub features mostly Latin music. 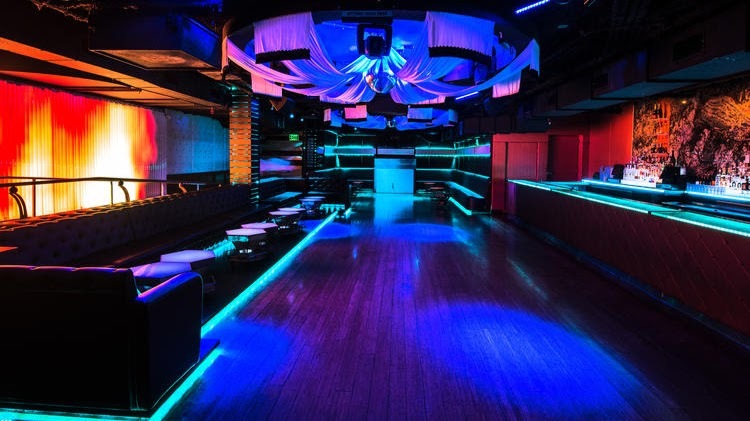 Where can I find an list of upcoming events / DJs at Sevilla Nightclub? You can download the Discotech app to see upcoming events, and book tables for Sevilla Nightclub.